The catch phrase for the game is “Split screen shooter where everyone’s invisible” sounds crazy right? But who in their lifetime as a gamer hasn’t played family or friends and not cheated from time to time in local games of Halo or COD? 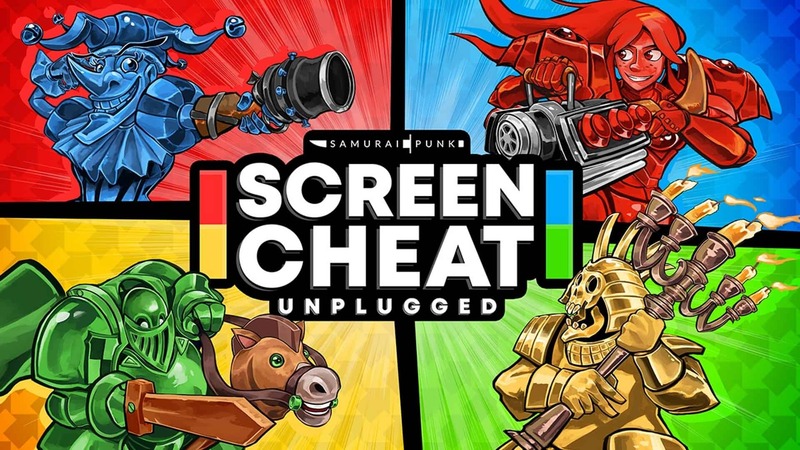 We are human after all and Screencheat Unplugged uses what most call cheating and have turned it into a fun game for everyone.